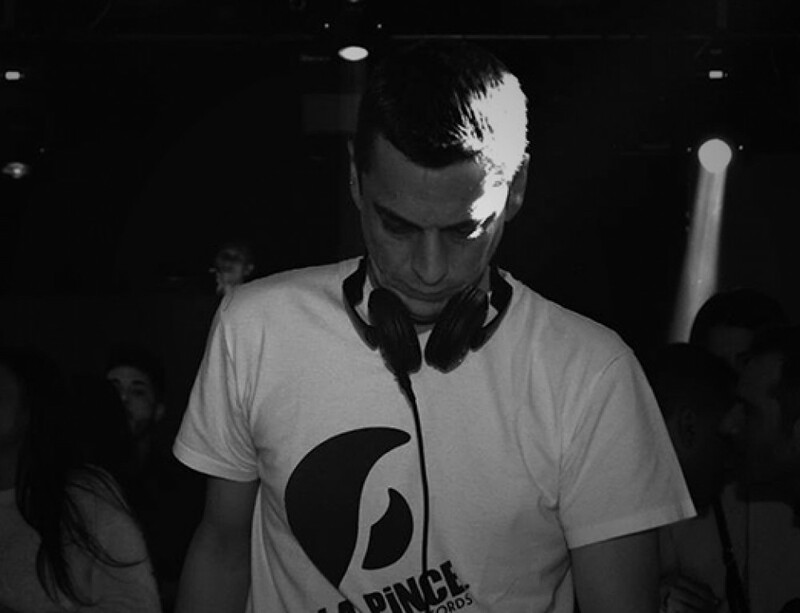 Steve Kø has been present since the beginning of the emergence of house music in France. He started to play during the underground after parties and then began airing on radio FG with two regular broadcasts weekly at this time he has the chance to make is first weapons with Dj ’s such like Laurent Garnier, Didier Sinclair, Arnaud l’Aquarium etc. Then he started spinning at the newly emerging rave parties in France : Lunacy, Xanadu, House Keeper, etc (1992-1995). Later he started at the Queen (Paris), Privilege (Paris), Rex (Paris), Gibus (Paris), fete de l humanité, etc. and also with residencies at Batofar (Paris) and Rockstore (Montpellier) (1995-1998). he also starts to play abroad In other countries in UK, Germany, Belgium, Spain, Switzerland etc. 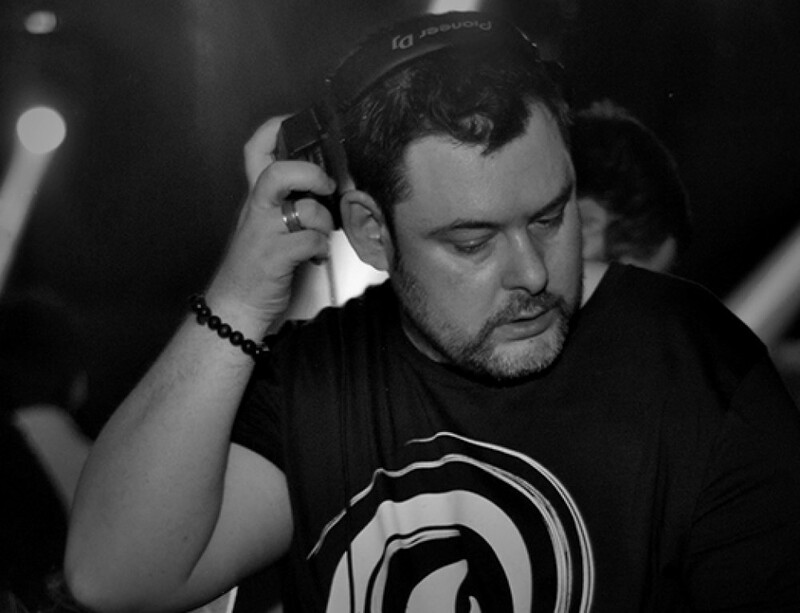 He played alongside very talented and influential musicians in the electronic music industry such as Derrick May, Juan Atkins, Paul Johnson, Jack de Marseille etc. Steve Kø was very influenced by the American sound, leaving his style a savory mélange between the sound of Techno and house Music. After a couple years he moved to South Florida, where he has been a resident & guest spots at many clubs such like, Cream, Liquid, Flow, Club 251, residing also Wednesday nights at Hotel BiBa where he has built a reputation bringing an avant guard sound to this Palm Beach hot spot during 6 years. 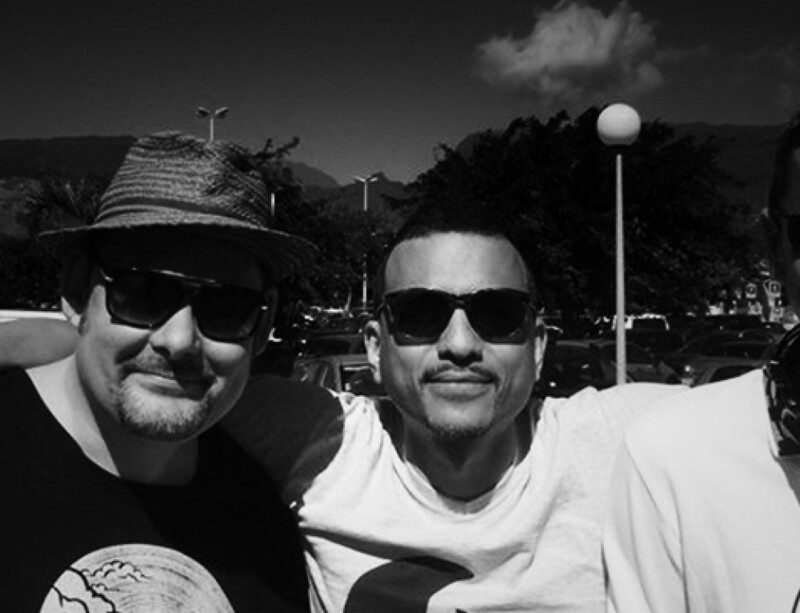 2014 after 7 years the desire was too great to come back with a Remix and a new project “Dub Creators” with Dj D2B & Lucho Misterhands. 2016 New home in Nantes city and creation of the Label La Pince Records. After 4 EP the story continue …. – 2018- Coming Soon Steve Kø & David K « Ain’t No Krush EP », La Pince Records. – 2017- Dub Creators « Life Blood EP », La Pince Records. – 2016- Dub Creators « Kanpekina EP », La Pince Records. – 2015- Dub Creators « Just The Way We Are EP », Organik Records. – 1994- Sunshiners « Jungle Juice » (remix by Steve Kø), Nova Production. Rex Club (FR), Distillery-Leipzig (DE), Earth Beats (DE), Privilege (FR), Magic Garden (FR), Rachdingue (SP), Folie’s Pigalle (FR), Techno Parade (FR), Batofar (FR), Panic Room (FR).